Shower screens come in a variety of styles and models, depending on the space and requirement of the customer. Due to its transparent nature, its durability and ease to clean, glass is the most practical and widespread surface used for shower screens. 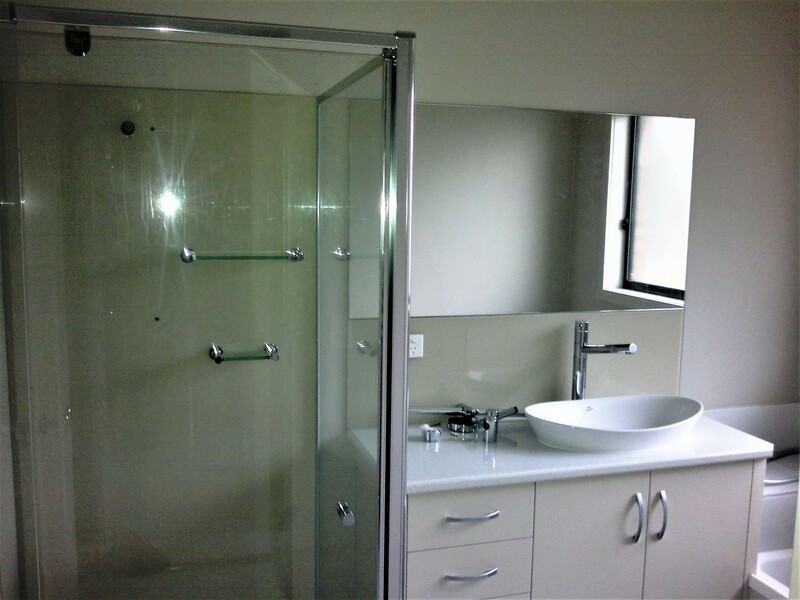 Our shower screens are manufactured in accordance with AS1288 Australian Safety Standards in A Grade safety glass and are available as frameless, semi-frameless or fully framed with a choice of handles and hardware. All shower screens are made to measure so contact Fast Glass Geelong for free measure and quote from our experience glaziers.